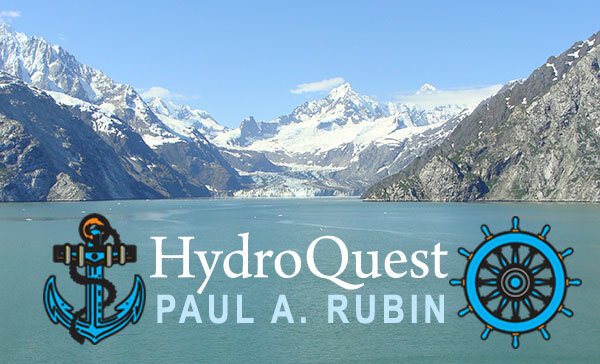 Hydrology refers to water and its flow on the earth's surface. 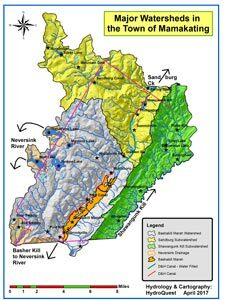 Its quality and quantity are important for water supply purposes, as well as for ecosystem health, wetlands, fisheries, recreation, and ecotourism. Characterization, prudent land use practices, zoning, and comprehensive plans are among several protective measures. 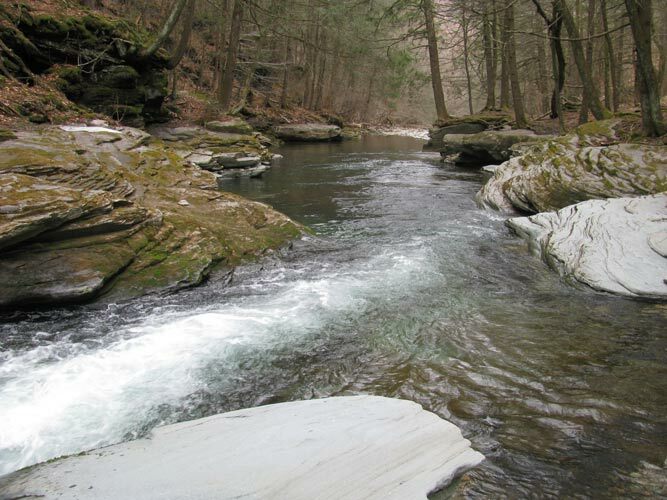 Will a proposed development adversely impact the quality of my stream, pond, or wetland, or well water? My neighbor has altered the water flow on my property, what should I do? What can I do about runoff onto my property from farm animals? Will logging near me adversely impact my pond or wetland? 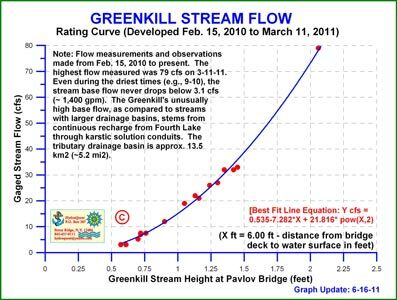 My town periodically floods, what can be done to lessen flooding impacts, including Trenchless Technology alternatives? 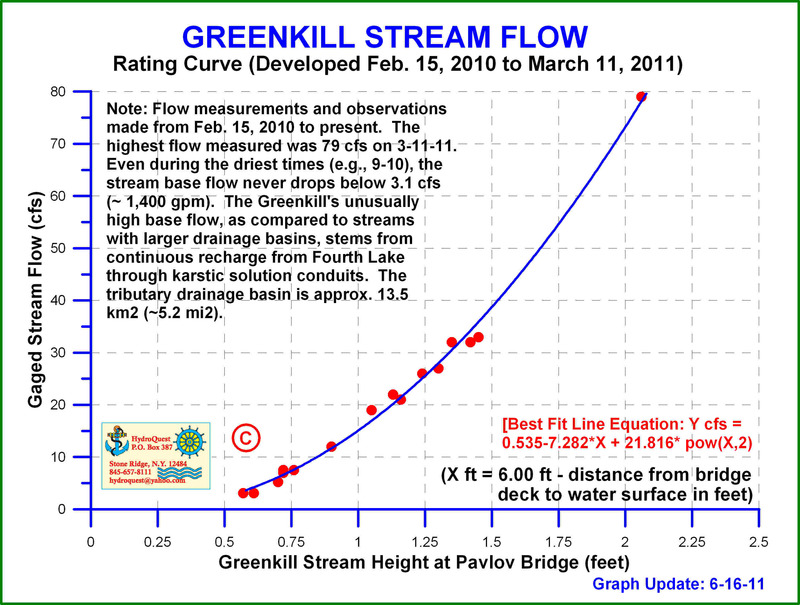 My town has backed an environmentally destructive "remedial" measure along my stream. What can be done to protect the fishery, aesthetic quality, and my land value? 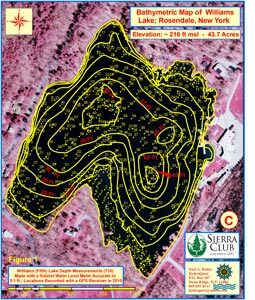 Should I purchase wet-looking land? Where is the best place on my property to construct a pond? 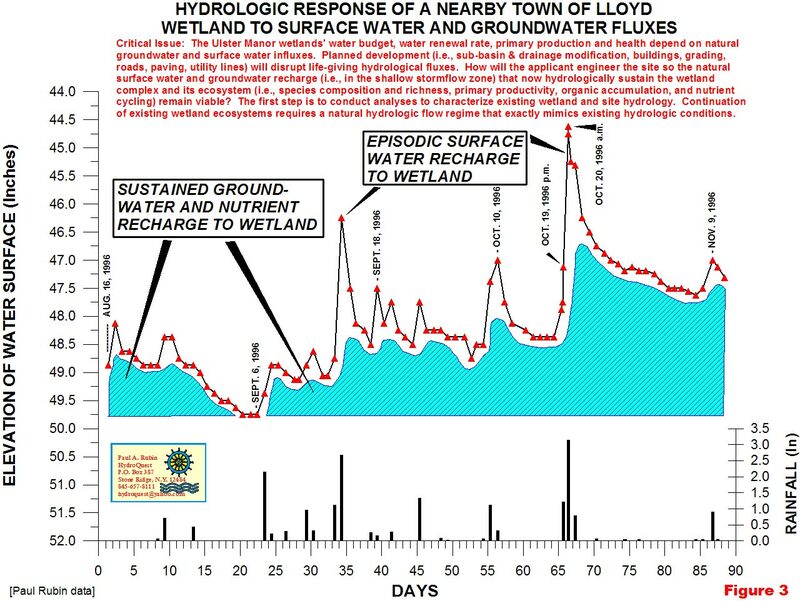 What is the watershed draining to our Town well field? 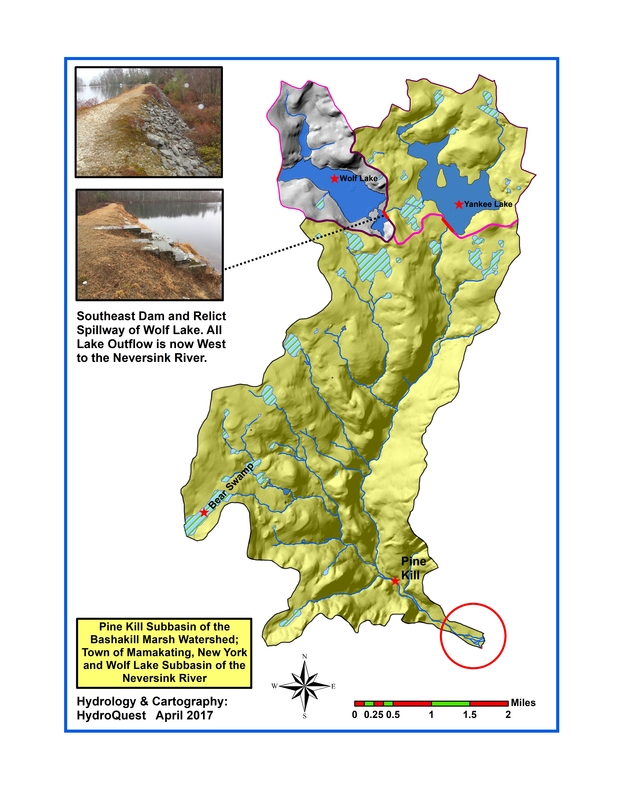 In 2017, HydroQuest completed a project titled: Hydrogeologic Study of the Town of Mamakating, Sullivan County, New York. 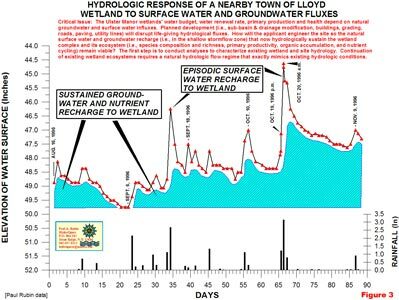 The report documents groundwater and surface water resources throughout the town. 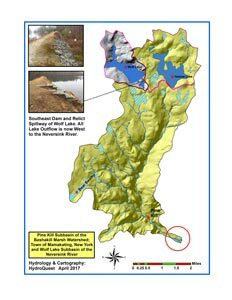 Analysis included extensive field work, watershed and sub-basin delineation using high resolution imagery and digital elevation data, and GIS-based map production. The report includes numerous land use recommendations and formed the backbone of the Town.s development of a Comprehensive Plan. 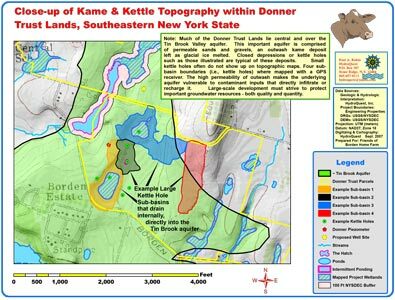 Commissioned by the Town of Mamakating; 36 pages plus 32 detailed GIS maps and figures.